Building The YEZ while building the youth. 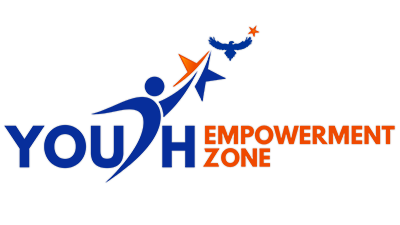 The Youth Empowerment Zone is an initiative of THE CEO MIND Foundation. "The YEZ " as we have knick named it is not only a safe space for our youth in their communities, but also provides them with hands on tangible skills and mentorship that will allow them to take control of their futures.